The rate of obesity among adolescents aged 12 to 19 years has more than tripled over the past three decades, and the rate among children aged 6 to 11 years has more than doubled. Unfortunately, the rates of obesity are even worse among children and adolescents with disabilities. 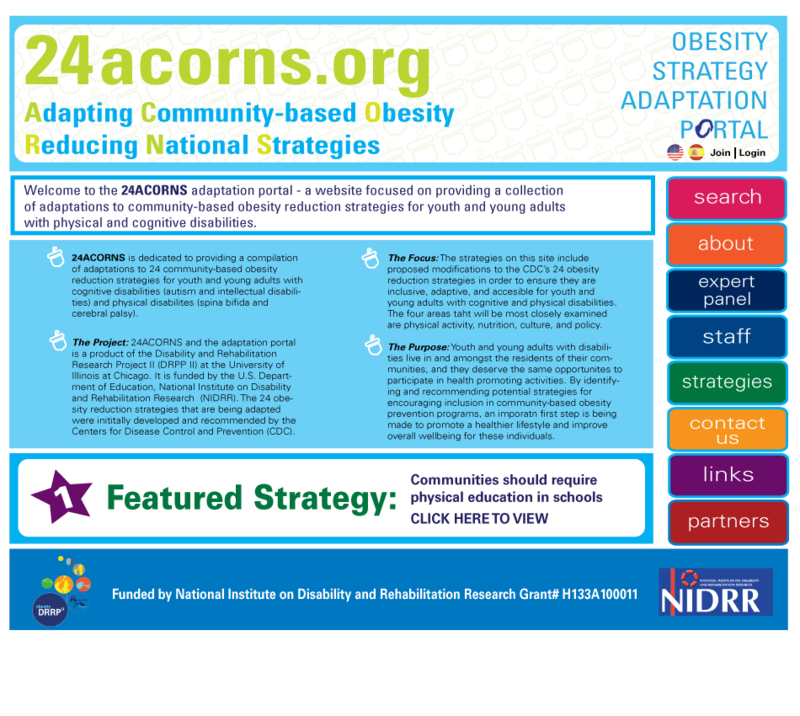 Reversing the U.S. obesity epidemic requires a comprehensive approach that uses policy and environmental change to transform communities into places that promote healthy lifestyle choices for all.